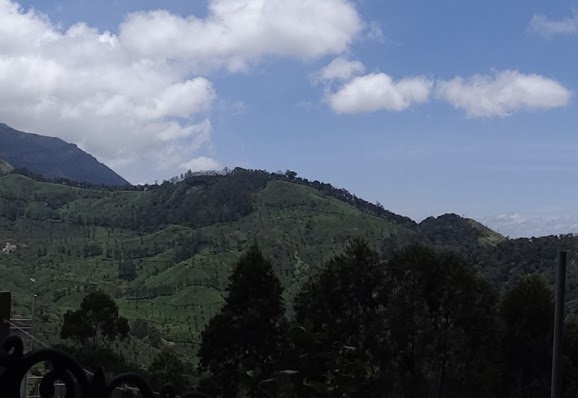 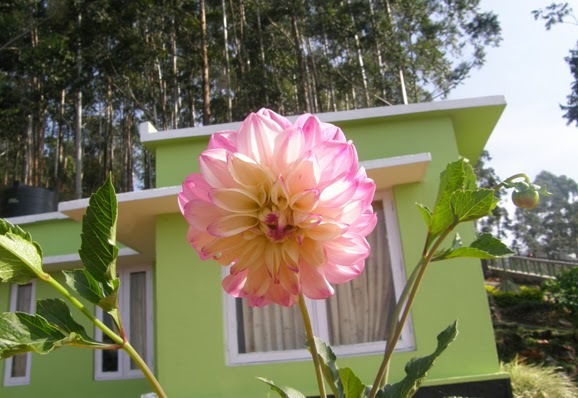 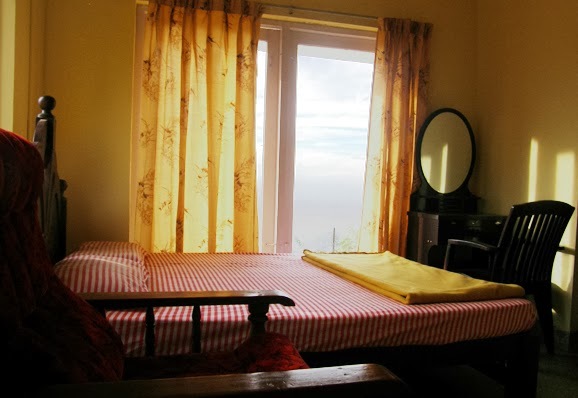 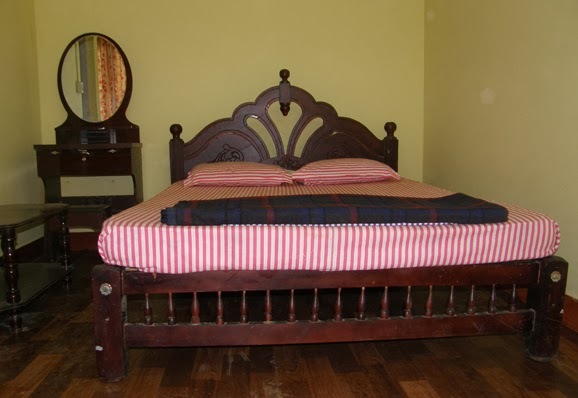 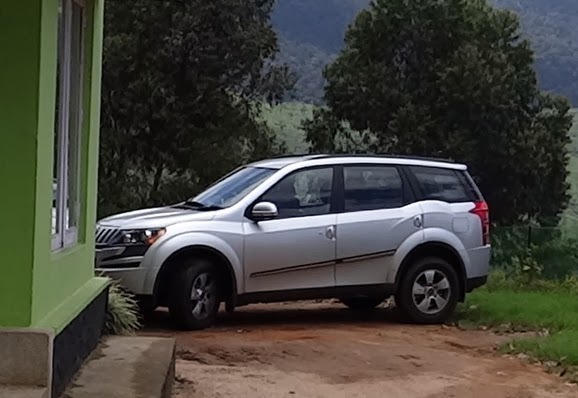 RD Homestay in Munnar is best option for budget family travelers. 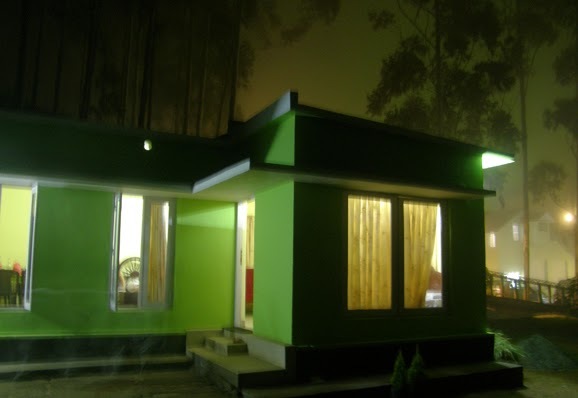 Here we can accommodate small groups with the strength of 10 to 20 Members in Single Building. RD Homesty is on Attukad Waterfalls road and it offers good view of nature.